End the year with a bang and join in the New Year 2017 celebrations! 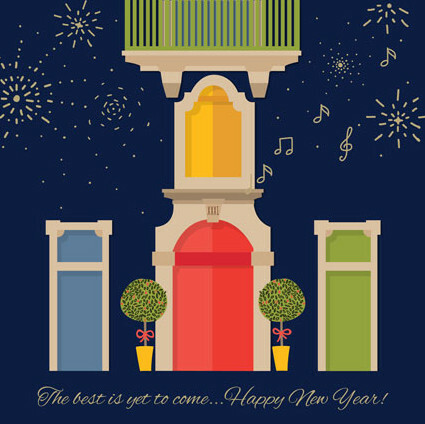 The establishments at the Valletta Waterfront are offering a wonderful start to your New Year. A wide range of options are available to choose from, whether an a la carte meal, a grand dinner with a set menu, a couple of drinks, or should you prefer to dance the night away at one of our clubs. Entertainment for the old and young will be provided throughout the night on the 31st with live bands and roaming children's animation. At the stroke of midnight, there will be an aerial fireworks display coupled with confetti on the Valletta Waterfront promenade, overlooking the historic port and fortifications. On the night, parking is available on the quays at a flat rate.